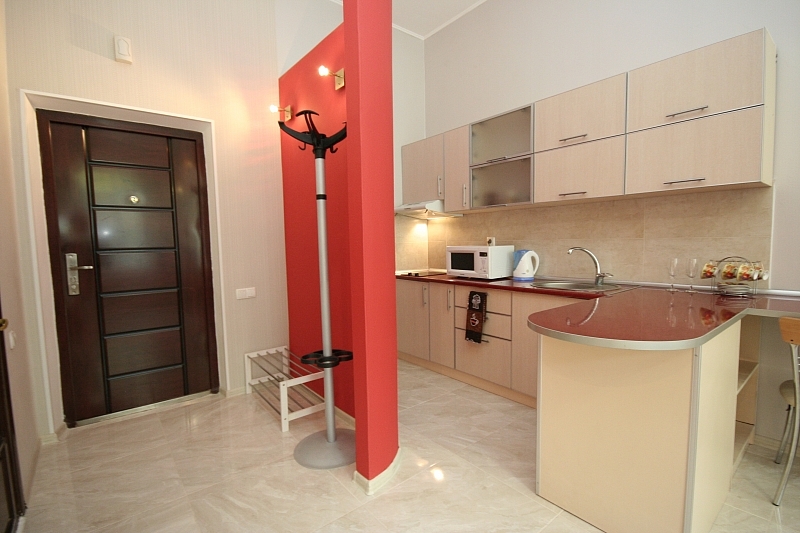 This brand new, modern studio apartment is part of one of our apart-hotels and consists of a total of 4 suites in the same building. 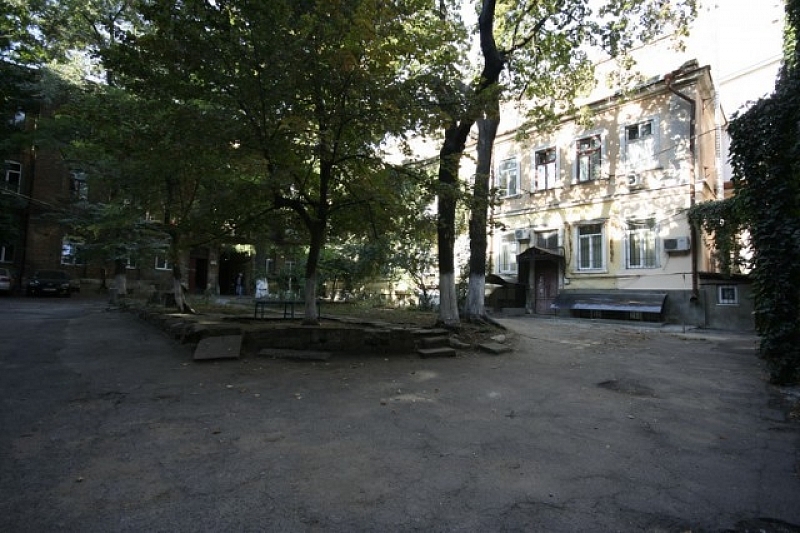 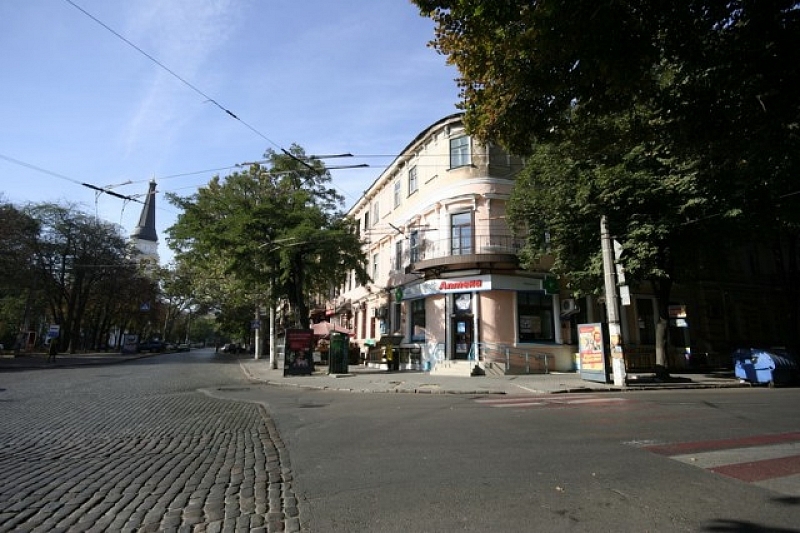 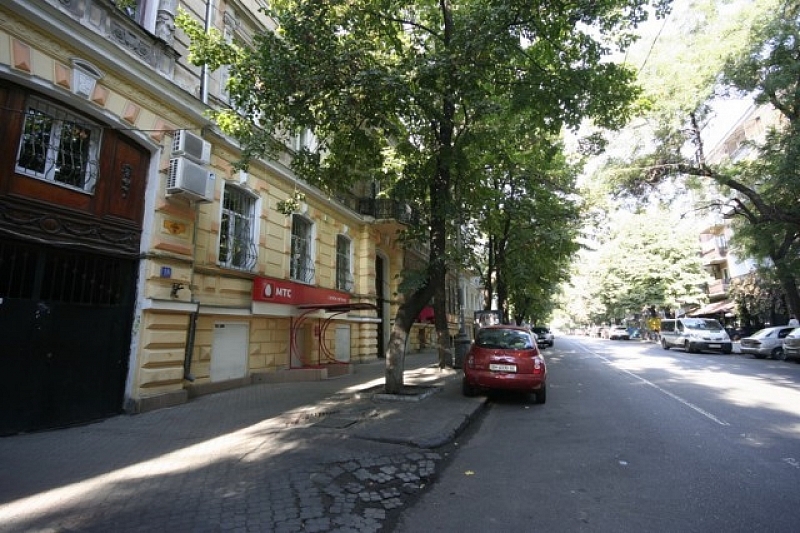 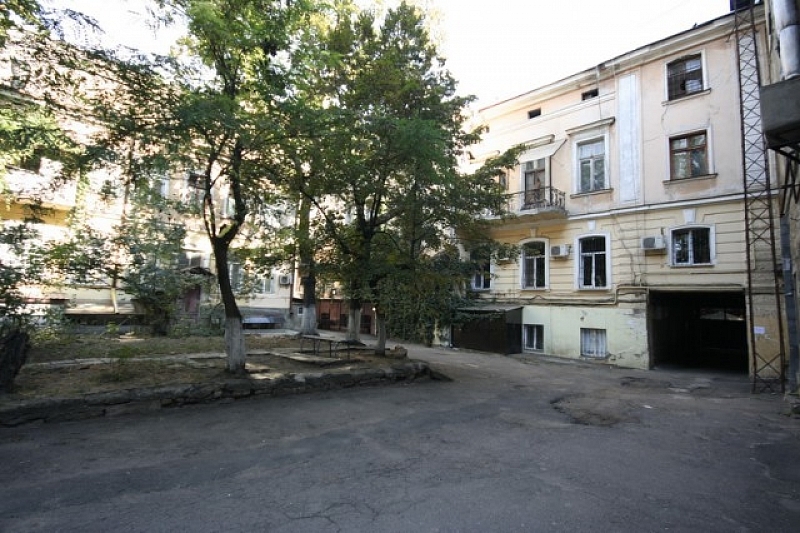 Located directly in the prime center of Odessa, just one block away from the famed Deribasovskaya Street and just steps away from other famous attractions such as Sobornaya square, City Garden and of course the Opera Theater. 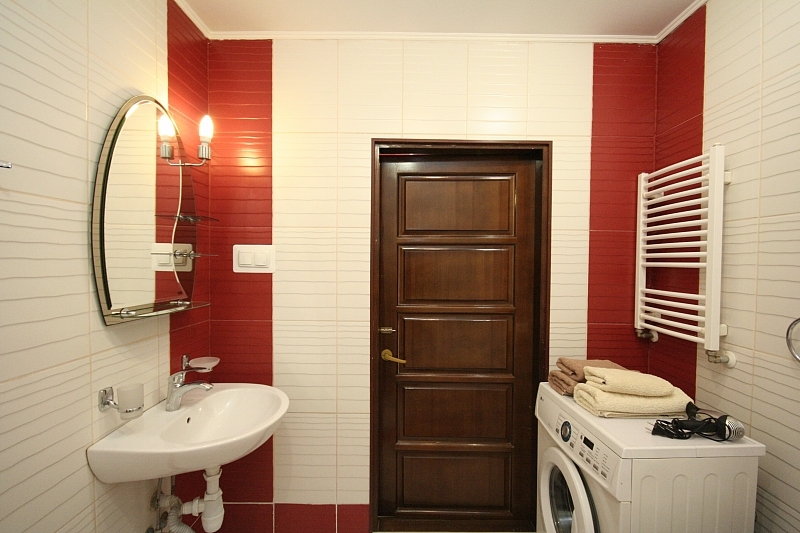 Situated on the 1st floor of a 2 storied - stay at this apartment assures not only comfortable accommodations but also direct access to dozens of Odessa cafes and restaurants all nearby. 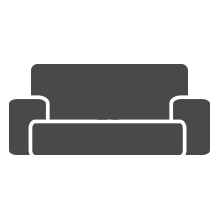 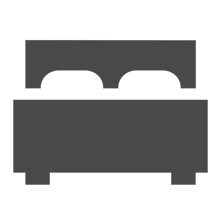 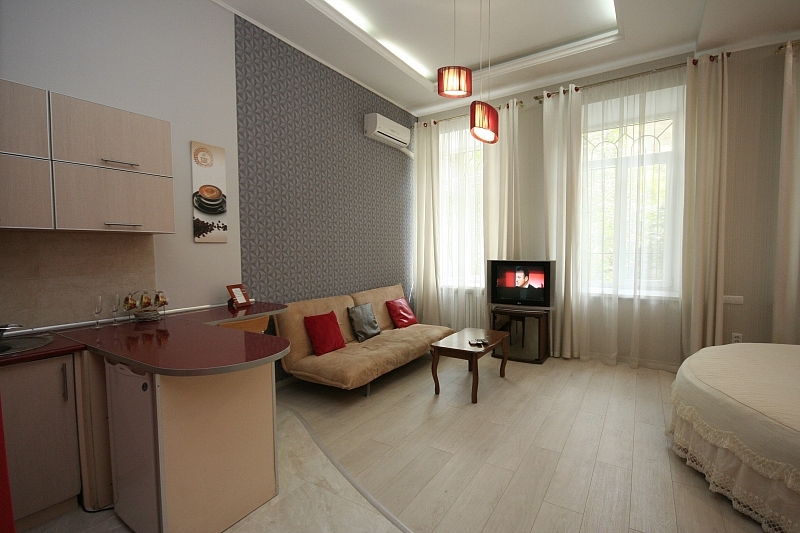 The apartment is fully furnished and equipped with everything absolutely brand new, with renovations completed in 2008 in elegant design. 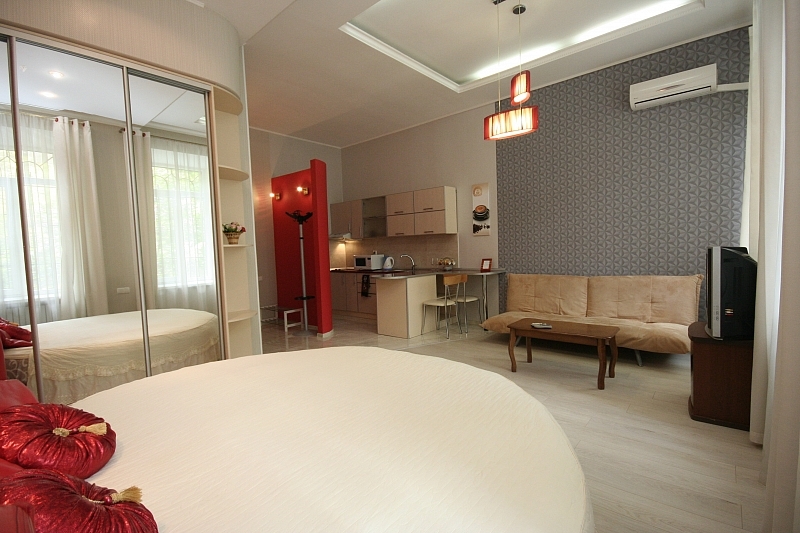 The living room is equipped with small couch (size of folded out sofa is 144 x 203 cm ), king sized round bed, 25 inch Screen TV with Satellite (over 200 channels incl. 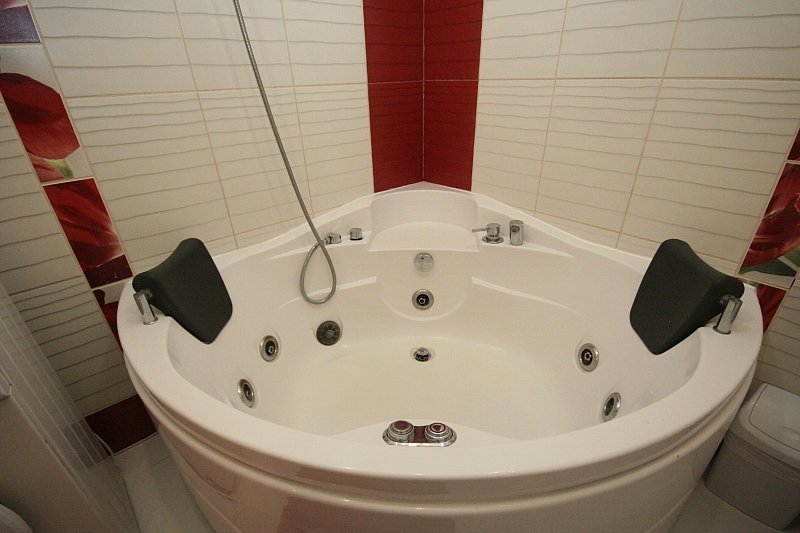 English), Wi-Fi Internet, DVD/CD Player, Jacuzzi, washing machine, fully equipped kitchen with microwave, Air Conditioner and much more. 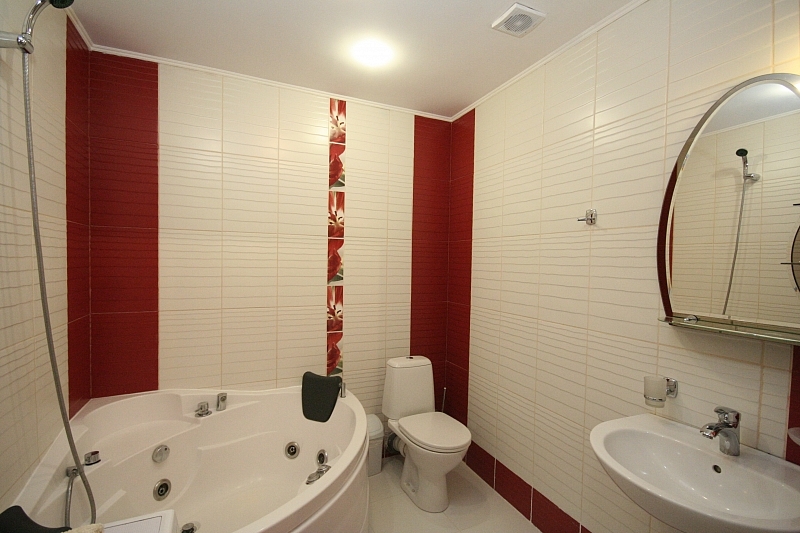 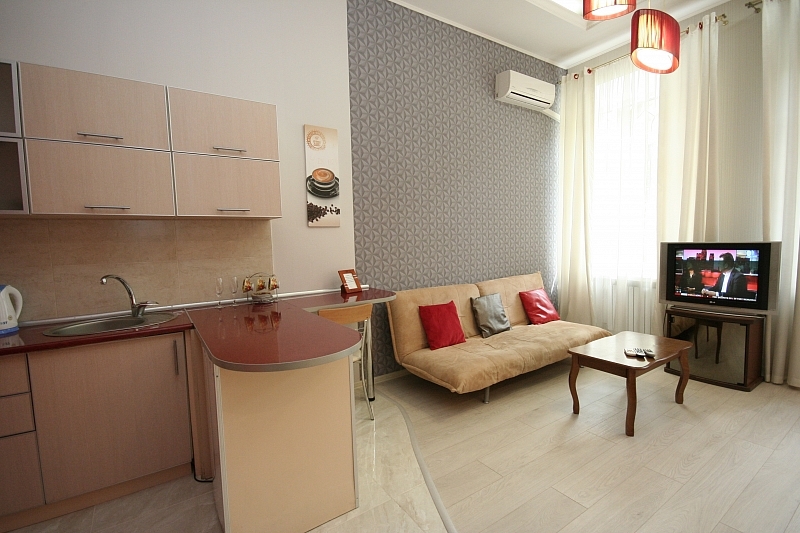 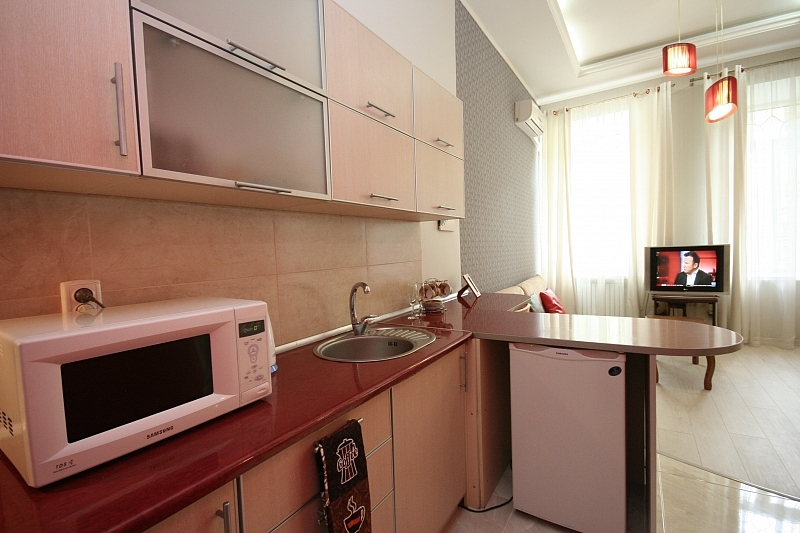 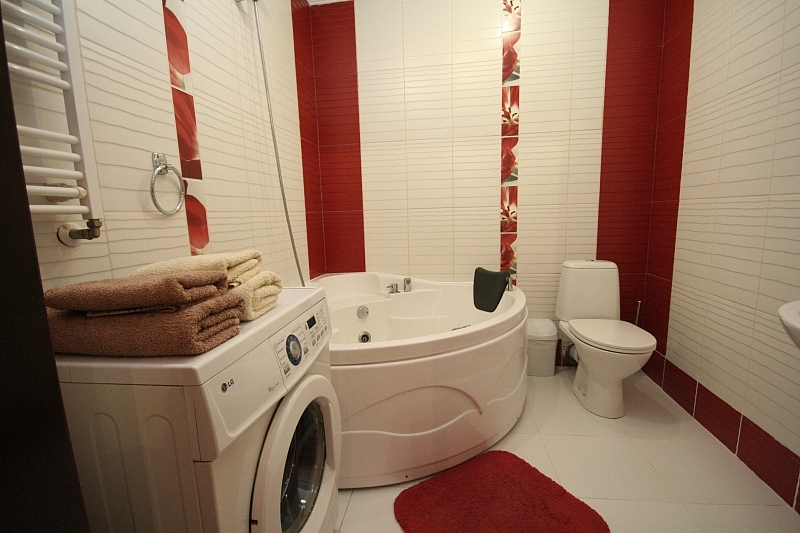 This apartment is a perfect consideration for your next stay in Odessa in both luxury and absolute central location.